Embark and enjoy unforgettable fishing ! Cyril, professional and passionate fisherman, in control of "L'Oiseau des Iles II", a jewel of comfort and technology. He has specially designed it to safely navigate the rodriguan waters, assisted by Maxlin the most experienced rodriguan skipper, he also has a rodriguan sailor to complete his crew. 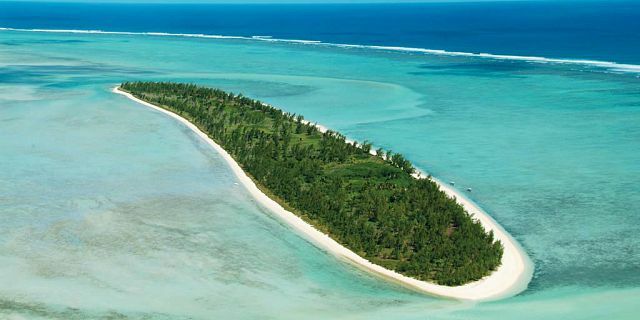 With friends or family, Rodrigues island is a jewel in the Indian Ocean offering enthusiastic sports fishing and hold excellent fishing spots. Its marine fauna is full of fighting and face thrill species. As professionals Cyril and his team, will guide you and share their different fishing techniques expertise in a friendly, cheerful atmosphere for all passionates of this sport.